As a continuum from a post that I wrote about a week ago featuring cycling jokes, today I’m going to be sharing some fun cycling facts on the blog. Therefore, without further ado, here are some entertaining cycling facts for you all to share at your next cycling meet-up. The word “bicycle” was not conceived until the 1860s. 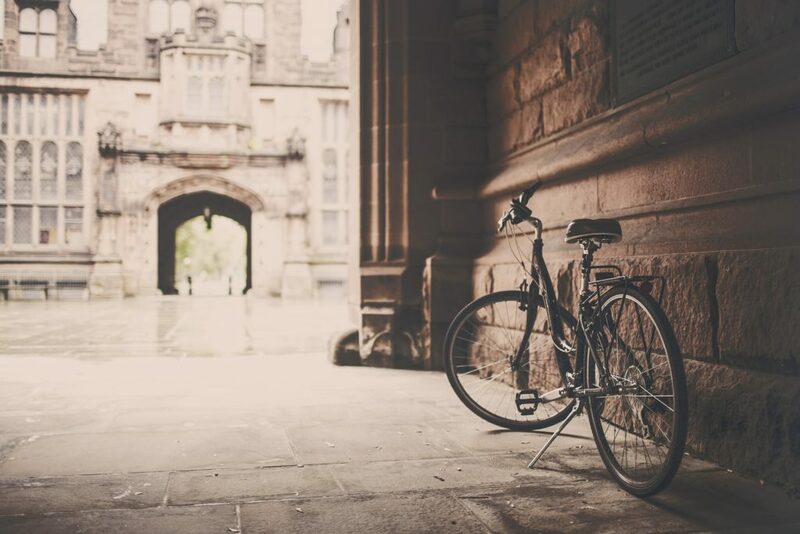 The first contracted bicycle was created almost entirely out of wood. 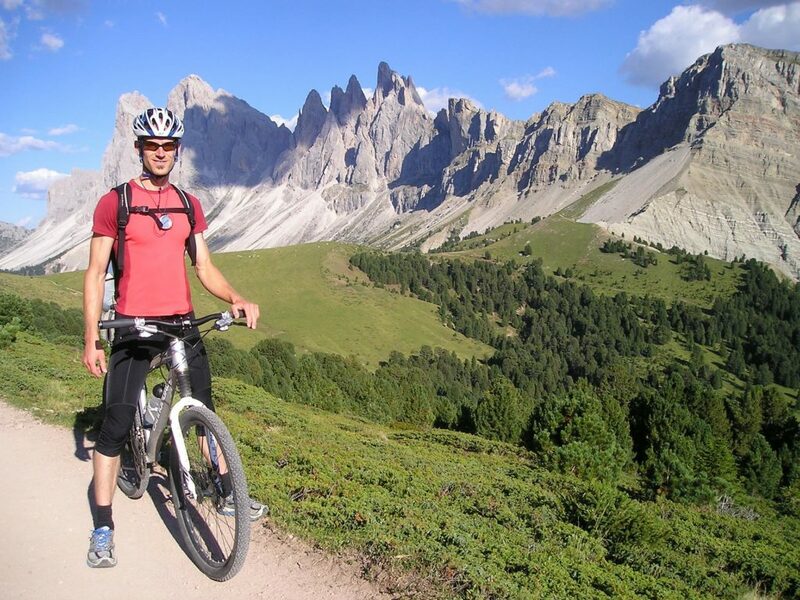 The prototype of the mountain bike wasn’t developed until 1977. There are two times as many bicycles in the word than cars. It’s about 20 times cheaper to maintain a bicycle than a car. 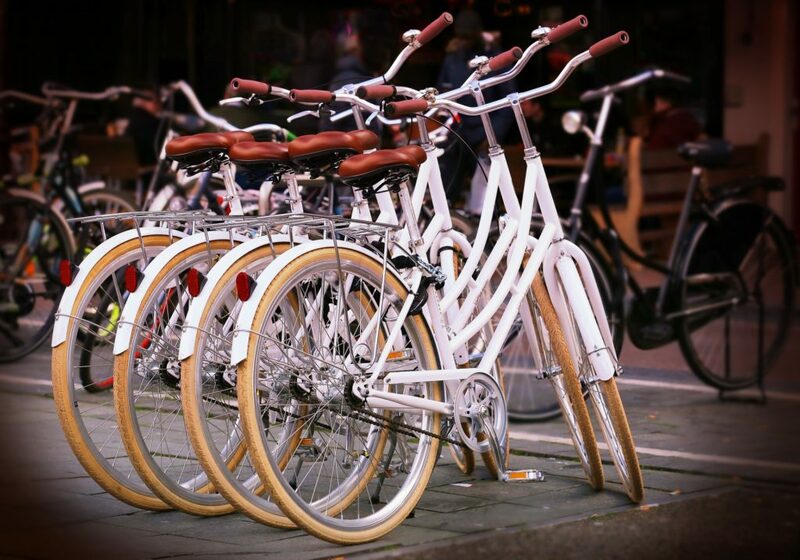 The world makes roughly 100 million bikes on a yearly basis. You can put about 15 bicycles into the same space that a car occupies. Cycling is three times faster than walking. 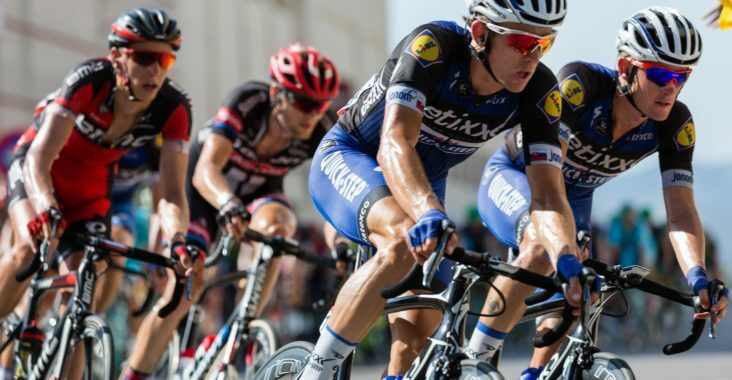 The world’s biggest sport is cycling and is worth about 51 billion dollars every year. The longest tandem bicycle had 35 seats and was approximately 67 feet long. 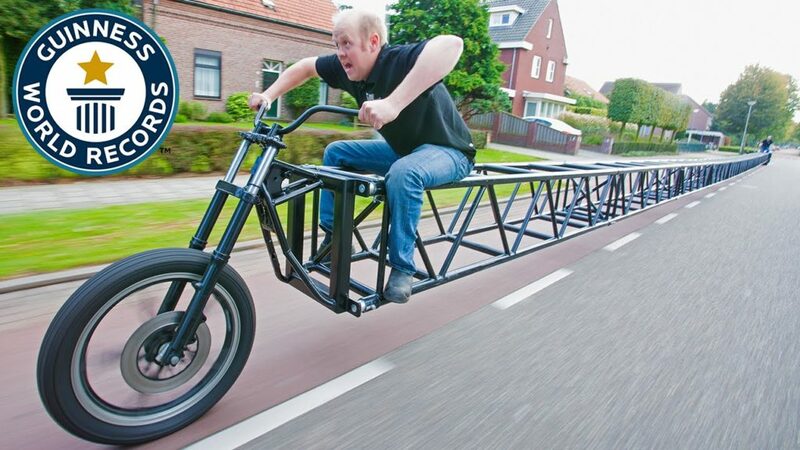 The largest rideable bicycle was built by Didi Senft of Germany and had a wheel diameter of almost 11 feet. 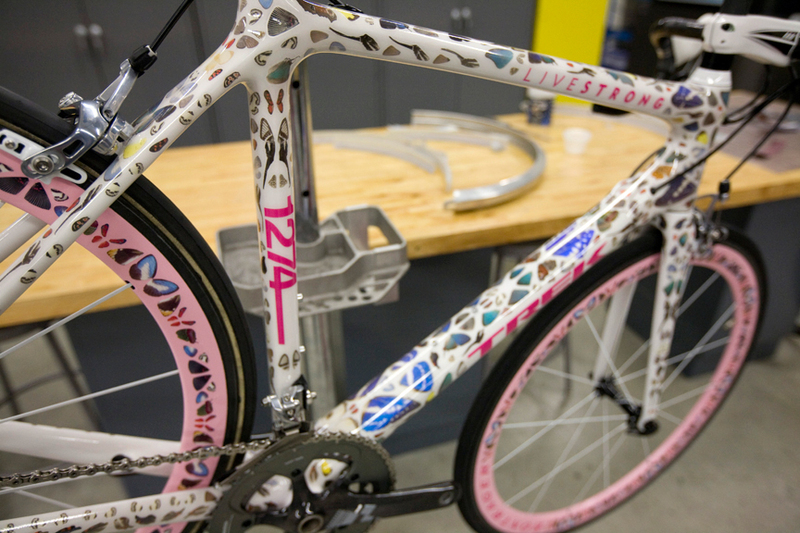 A Trek Madone, also called the “Butterfly Bike,” is the most expensive bike ever sold at $500,000 by artist Damien Hirst. A bike can stay upright without a rider as long as it is moving faster than 8 mph. 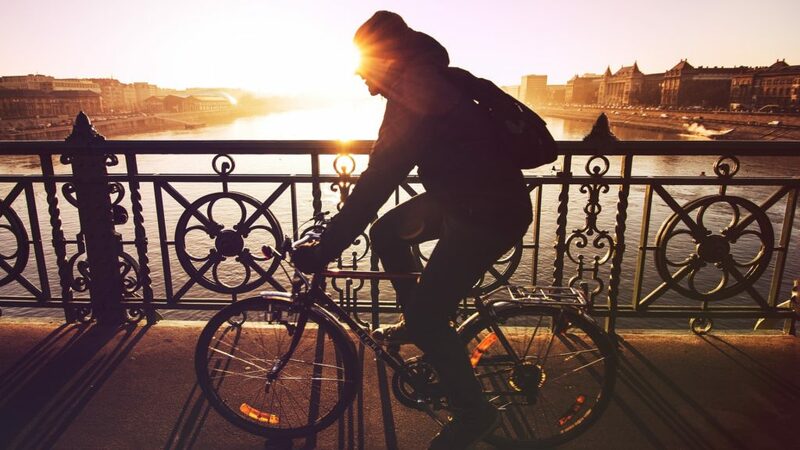 Countries with high levels of cycling have the lowest obesity rates. 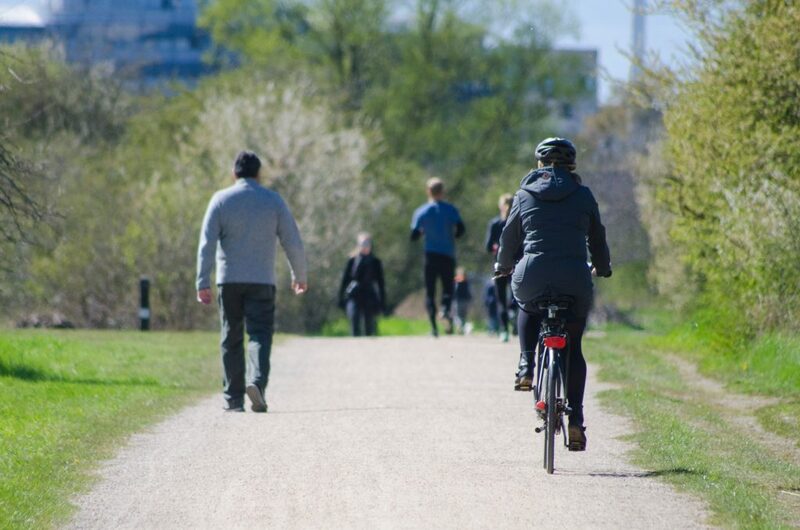 Commuting by bike burns about 540 calories every hour. 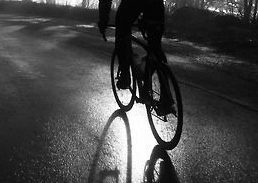 An average person will lose 13 pounds in their first year of cycling to work. Those who cycle on average of 30 minutes for five days each week take half as many sick days as those who do not. If Americans double their urban bicycle use (currently at 1%) to 2%, they would save 3.5 billion liters of gas every year.